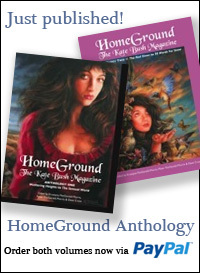 ← Kate Bush Fan Podcast – Dave Cross on Homeground Conventions and Parties with Kate! 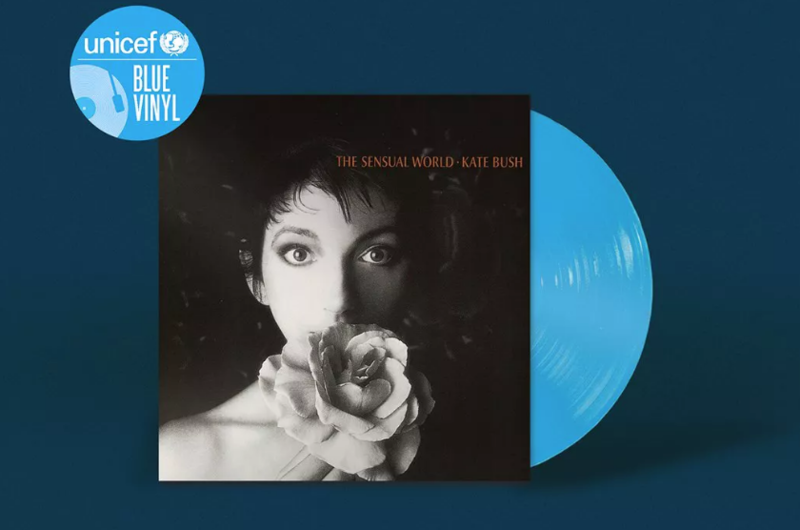 Kate takes part in UNICEF auction – 50 copies of The Sensual World on BLUE vinyl to be won! Kate, David Bowie, Nick Cave, Bob Marley, Alicia Keys and more are some of the artists taking part in a new UNICEF vinyl project. 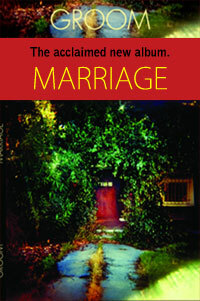 The charity will steer a special re-issue campaign, featuring albums by a variety of influential artists. The project will feature limited runs of just 50 copies pressed on blue vinyl. Each record will be adorned with an edition sticker as well as a holographic Unicef Blue Vinyl sticker on the front of album, with fans able to enter a prize draw (raffle) to win one of the albums. There’s no limit on entries, but each entry costs £5 and for every ten tickets bought by one person a free ticket is issued. The limited runs will be numbered, with super fans and collectors able to bid in an auction for No. 1 of each album. 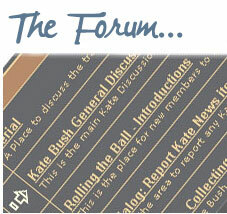 Prize Draw closes on Dec 10th. All proceeds from Unicef Blue Vinyl will go to Unicef UK’s Children’s Emergency Fund, a project that helps Unicef support children in danger during conflict or disaster situations.